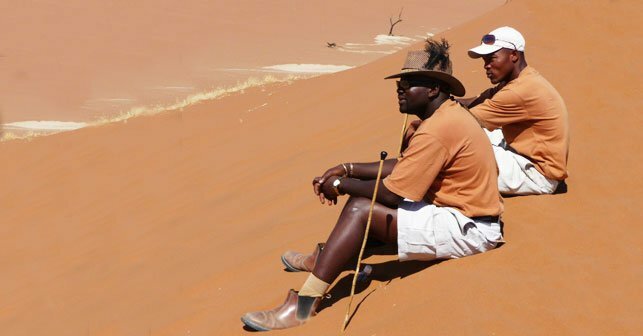 Namibia is a land of breathtaking beauty where the desert sand dunes meet the ocean with magnificent contrasting hues. Located on the west coast of sub-Saharan Africa it is sparsely populated, full of untamed landscapes, tropical forests along rivers and vast expanses of desert. 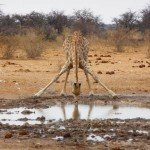 Its plant and wildlife is tremendously varied, with elephants, cheetahs, mongoose, jackals, meerkats, and over twenty species of antelope all calling this land home. 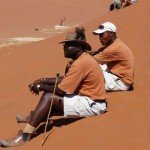 Namibia’s culture is a diverse mix of people, where Oshiwambo, English, German, Afrikaans, and Portuguese are all spoken. The nation that has a proud and fascinating cultural heritage, preserved in the form of thriving indigenous communities infused with the customs and traditions of their ancestors. Medical Volunteering in Namibia is ideal for medical and healthcare students who are interested to gain experience in remote medicine and working in a primary healthcare clinic. Doctors with a particular interest in TB, research and paediatrics are also very welcome. Please note, however, that foreign doctors are not currently allowed to practice independently in Namibia due to local licensing requirements. Therefore, depending on your skills and experience, you would be made very welcome and may assist the local (UK trained) doctor, provide input and discuss cases, get involved in the research project and join the community outreach visits. Medical professionals will assist in running consultations with patients at the clinic and during the outreach work. You will be working alongside the clinic’s Doctor and Nurse to become familiar with the diseases affecting the local population and how to treat them. You will see patients from the local community, learn more about their way of life and give care to patients living in extreme poverty. This will provide a great opportunity to have a greater impact on the people who are in need of help – this is indeed back-to-basics medicine. The clinic is based in a remote area and is dedicated to the health and welfare of the local community. 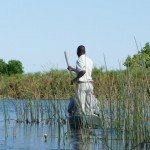 The local people are considered to be the oldest culture in the world and are traditionally hunter gatherers. They have been forced from their original lands, which are increasingly being used for grazing cattle, leaving them unable to survive in their traditional lifestyle. They live in extreme poverty and our aim is to give the next generation the education, healthcare and help they need to survive and build a brighter, healthier future. It is primarily general practice work in this busy clinic. Approximately 40% of patients are children and 70% of these are under 5 years old so the project may well be of interest to paediatricians, as well as anyone with an interest in public health, or tropical medicine. TB and HIV are prevalent in the community as is alcoholism, adult onset diabetes; cardiovascular disease, cataracts and cancer are sharply increasing. You will also see a lot of patients with aches and pains, and everyday problems. Common diseases amongst the child patients include fungal infections, intestinal worms, diarrhoea, dehydration, malnutrition and mouth infections (e.g. oral thrush). By themselves, these infections and illnesses may not be particularly severe; however if left untreated they will get much worse leading to complications and in severe cases even death. The clinic also assesses and treats emergency patients, and there is, on average, one emergency trip to the hospital each week, which is around one and a half hours drive away. In addition to the GP clinic, the resident Doctor carries out regular outreach work at a Primary School and a resettlement programme. The clinic also distributes donations of clothes, shoes, soap and toothbrushes to adults and children. You may be invited to undertake a research project/assignment during your stay. This is usually guided by what is useful to the clinic and of benefit to the patients. Examples of projects include mapping distances patients travel to the clinic, patterns of disease, rates of TB amongst patients, compliance with medication and patient knowledge of HIV transmission and disease. Medical students are welcome and can expect teaching on basic clinical skills, history taking and examination of patients. Non-medical partners are always welcome at the clinic and there is usually plenty of work to do including assisting with organising and providing the outreach services, clinic sessions at two local primary schools and ‘life-skills’ sessions at a nearby secondary school, ‘mother and baby afternoons’ at the clinic and training village health-workers. Please bring scrubs (if you have them) to wear when working at the clinic. We will also provide you with a ‘wish list’ of supplies for the clinic. While volunteering at the Clinic you will stay in a modern bungalow house along with the resident Doctor and Nurse. You will be in a room that sleeps two to three people of the same gender. The house is basic but clean and comfortable, especially considering the remoteness of the clinic. There is a TV, hot showers, kitchen and a living room. The electricity is generally reliable, though power cuts are more frequent in the rainy season and the water supply is also unpredictable. You will enjoy three meals each day which you shall prepare yourself together with your housemates. If you have special dietary needs, please let us know on your Application Form. The evenings and weekends are yours to relax. Free time can be spent visiting the local village, playing football with the local children or exploring other nearby villages. 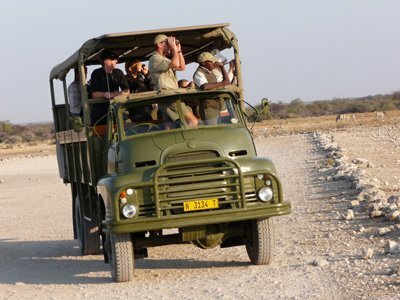 At the end of your program, visit Windhoek for a leisurely lunch at the famous Joe’s Beer house and embark on a safari through the fabulous Etosha National Park! The program starts on a Monday and the minimum visit is 2 weeks. Please aim to arrive on the Saturday prior so that you can be transferred to the clinic on the Sunday. We will communicate your flight details to the local staff and they will meet you at Windhoek International Airport. 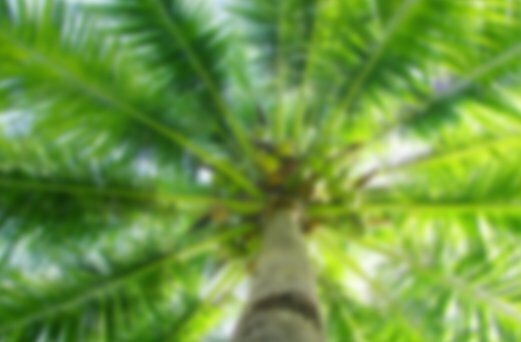 June – August is the dry season with very little rain. 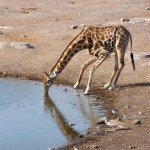 This can be a good time for game viewing as wildlife converges on the waterholes. 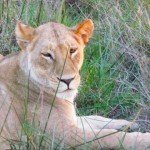 In October and November, large herds of wildebeest, zebra, springbok and oryx migrate from the Namutoni area to Okaukuejo, where they remain until May. Contact STA Travel if you would like assistance with your flights, optional tours or travel insurance. STA Travel provides special offers and benefits for volunteers and therefore please call direct: Email: doctours.au@statravel.com Phone: 1300 675 435 South African Airways and Qantas have flights to Johannesburg with daily connections to Windhoek. Your medical volunteering in Namibia may be eligible for CPD points from your relevant college. We will forward the guiding notes with your travel documents. We recommend that you advise your professional indemnity provider of your medical volunteering in Namibia in advance of travel. 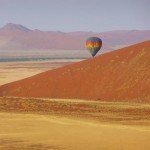 Work visas are currently required for volunteers in Namibia. We will send you the forms and instructions after your placement is confirmed. Please note that all costs are subject to change due to taxes, volunteer price increases, as well as currency adjustments.